In Stock: Sako TRG M10 !!! 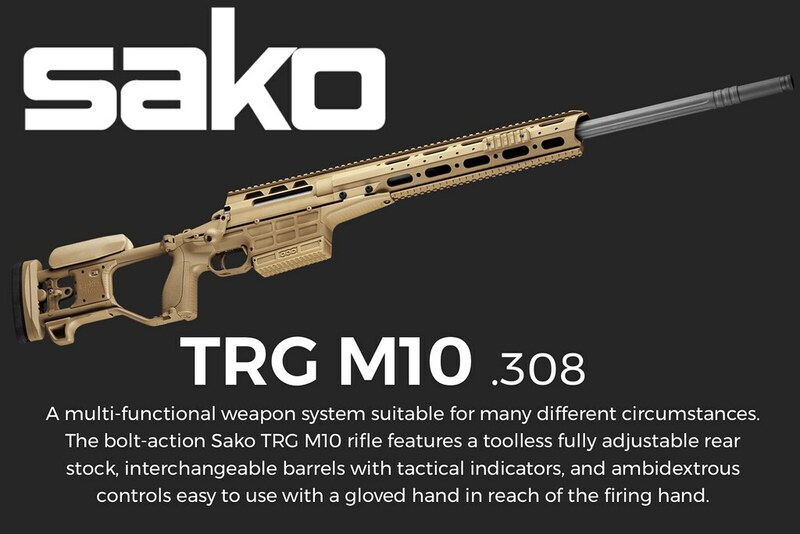 Thread: In Stock: Sako TRG M10 !!! You are killing me Omer! Can I just send you my first born and/or my mistress? [FONT="Verdana"]Take that shot and take it well, because there is unlikely to be another chance. Wow $11,000 must have sourced the unobtanium from Harley Davidson to build this one. is this the one that can be multicaliber? E.G. 308 and a conversion to .338?